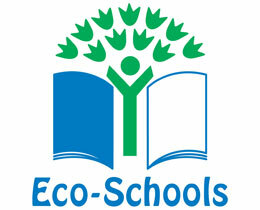 Our Easy Fund Raising Page | Haddington Infant School: together we can do anything! 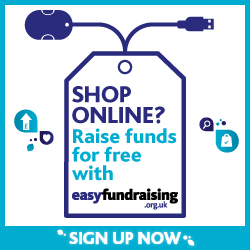 Easyfundraising is an entirely free service that allows people to shop directly at their favourite online store via the links on the easyfundraising.org.uk website and raise a donation for their school cause once a purchase is made. Donations can be up to 15% of the value of your purchase, depending on the retailer and the item purchased. There are thousands of stores that are already participating with leading high street brands such as Amazon, WHSmith, John Lewis and more, making it one of the most effortless fundraising ideas for schools.